Having troubles when trying to uninstall Slack? Unable to remove this app from the App Store? You may have searched the Internet for the solution and came to this page to get some useful information. Now let’s see how you can remove Slack perfectly. Slack for Mac can be downloaded from the official site or via the Mac App Store, which means you may adopt different ways to uninstall it from your Mac. Before executing the uninstall, you may consider to deactivate or delete your Slack account. 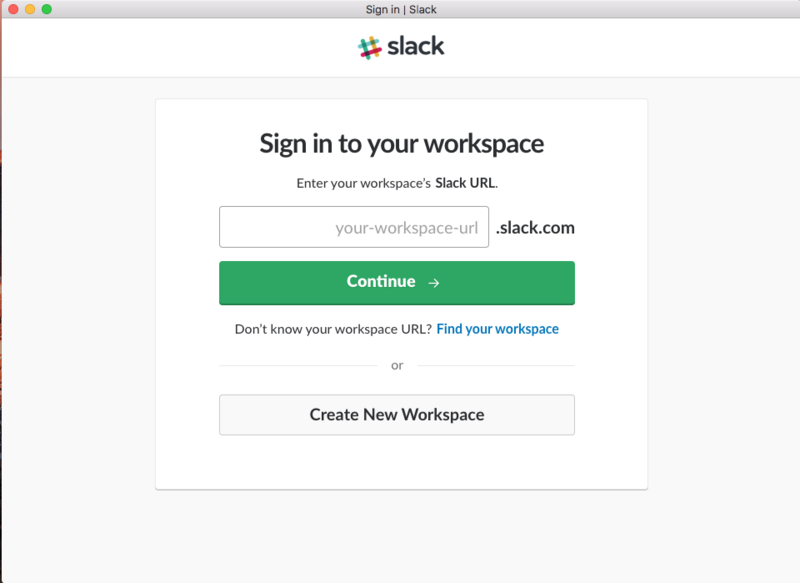 To delete Slack account, click the workspace name in the top left from your Mac, select Administration > Manage Members, then click the three dots icon to the right of the member you wanna deactivate, and click Deactivate Account. 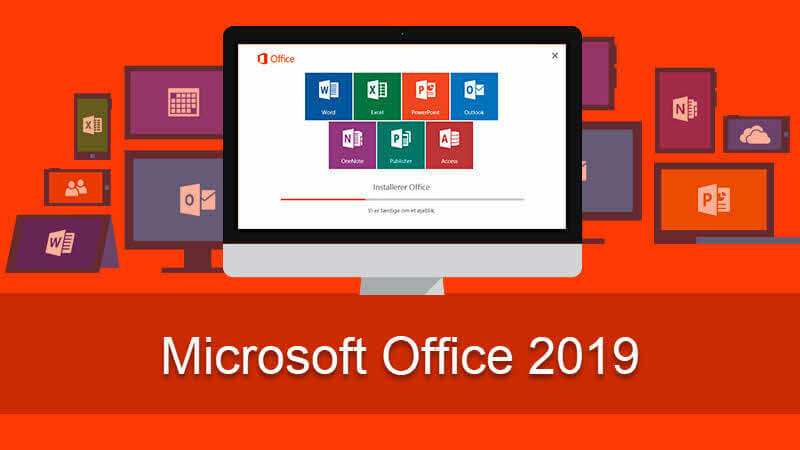 Note that you are required to be a Workspace Owner if you want to deactivate an admin’s account, and to deactivate other Owner’s account, you should be the Primary Workspace Owner. After your Slack account is deactivated, you will no longer be able to sign in, and your apps or integration will be disabled too, unless you re-activate the account. 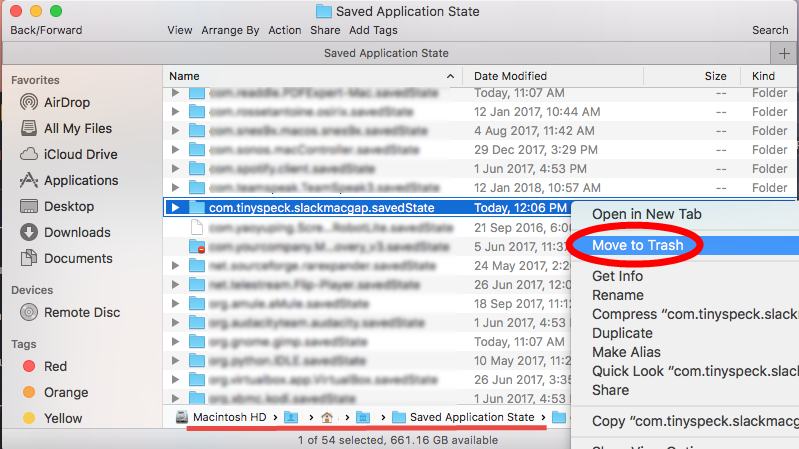 Then how to remove Slack for Mac without leaving any trace? Follow the steps below. 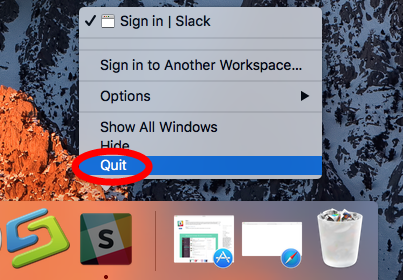 Right click on the Slack icon in the Dock, and choose Quit. Click Activity Monitor in Dock or via Spotlight, and type Slack in the search box. Select the process pertaining to Slack, click the X icon in the upper left corner. Click the Quit button in the pop-up dialog to deactivate related process. Open up Finder, and head to the /Applications folder from the sidebar. 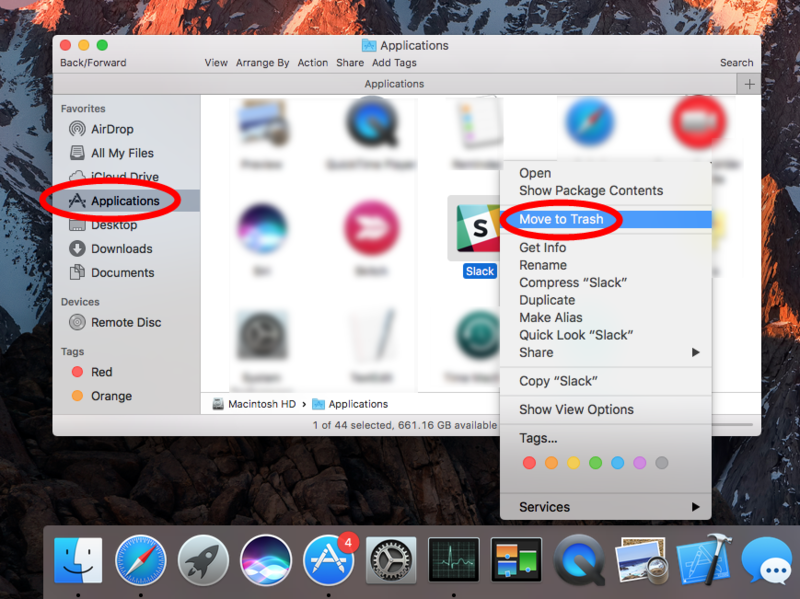 Locate Slack, drag its icon to the Trash in Dock, and drop it there. 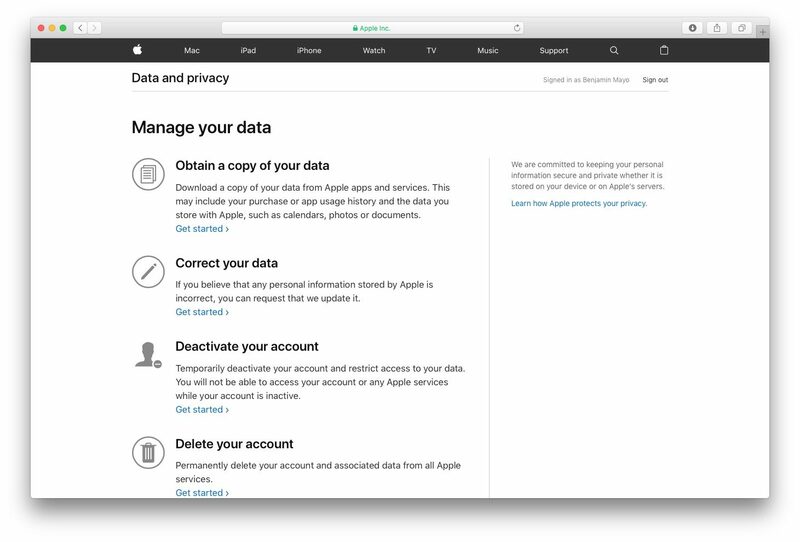 Head to the Finder in the Menu Bar, and choose Empty Trash option. Head to the Launchpad, and search for Slack. Press and hold the app icon until it starts to jiggle. 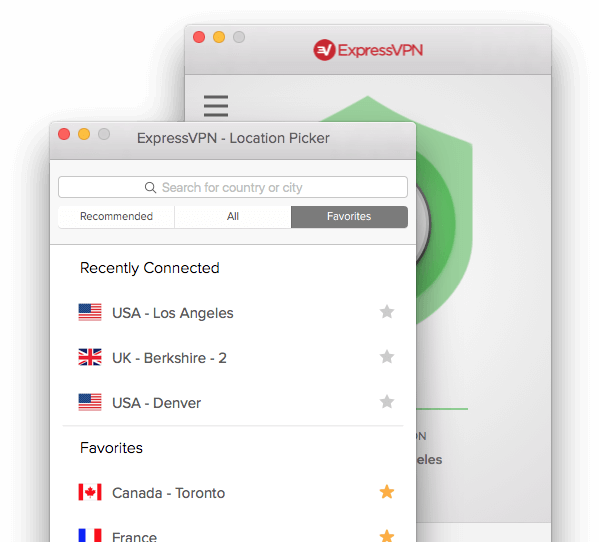 Click the X icon appearing in the upper left corner of the icon. Click Delete button in the pop-up dialog to confirm the uninstall. 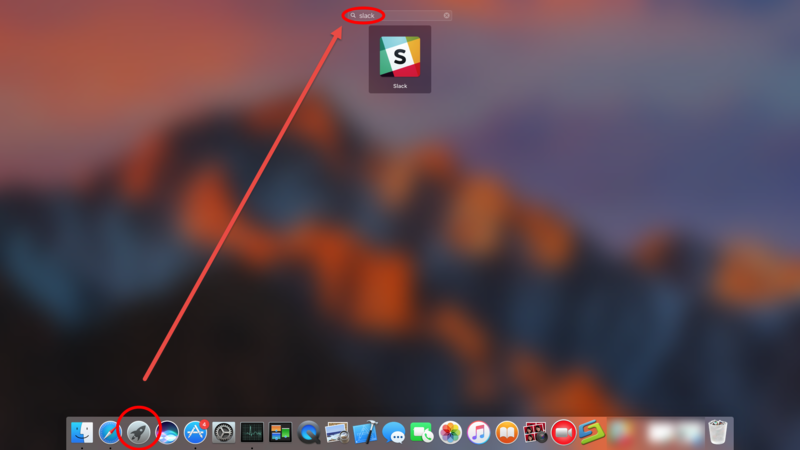 So that’s how you can manually remove Slack (the app only) from your Mac. 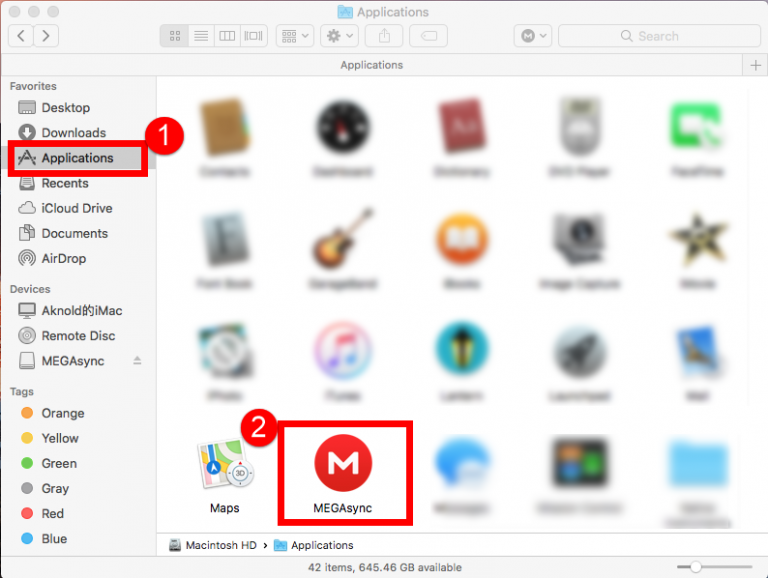 Open the Finder, head to the Go menu in Menu Bar, and choose Go to Folder. Type ~/Library in the box that appears, and hit Enter key to open up the folder. 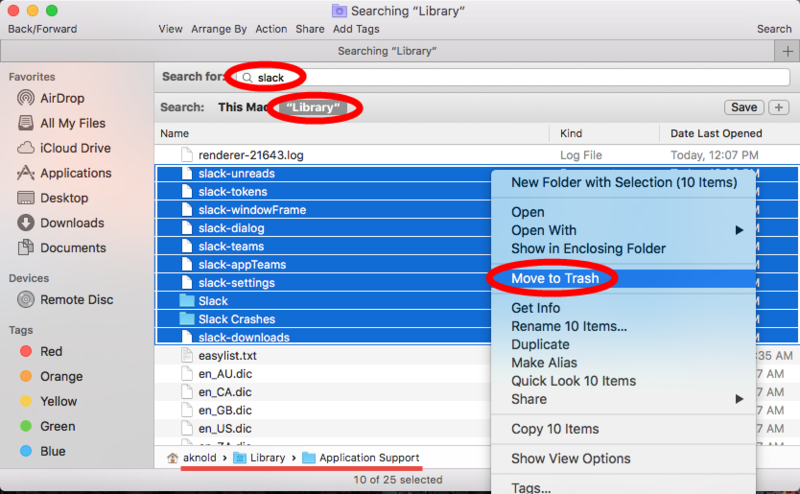 Type Slack in the search bar, and don’t forget to click Library under the bar. Select the matched items in the search result, and delete them to the Trash. 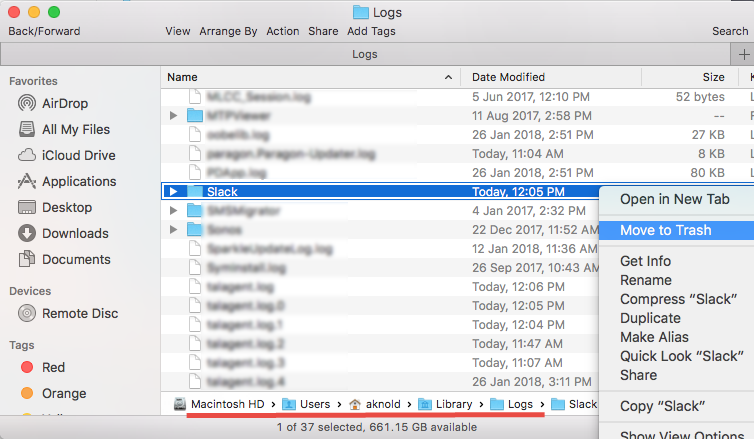 Repeat the process to delete Slack-related items in Library folder. 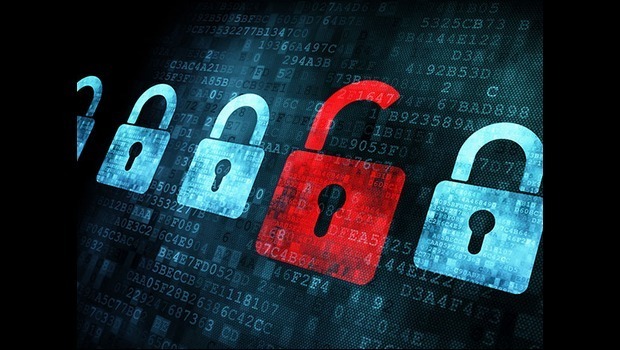 Once you get familiar with the manual uninstall process, the whole thing will become more streamlined and efficient. But if you still wanna save much time or avoid any trouble in uninstalling Mac apps, using a dedicated remover could be a good choice. Any question to raise about this post? We are ready to provide assistance at any time.